Description Monument to Taras Shevchenko in Cherkassy - a monument to Ukrainian poet, writer, artist and thinker, Taras Shevchenko. Established in the city in 1964. 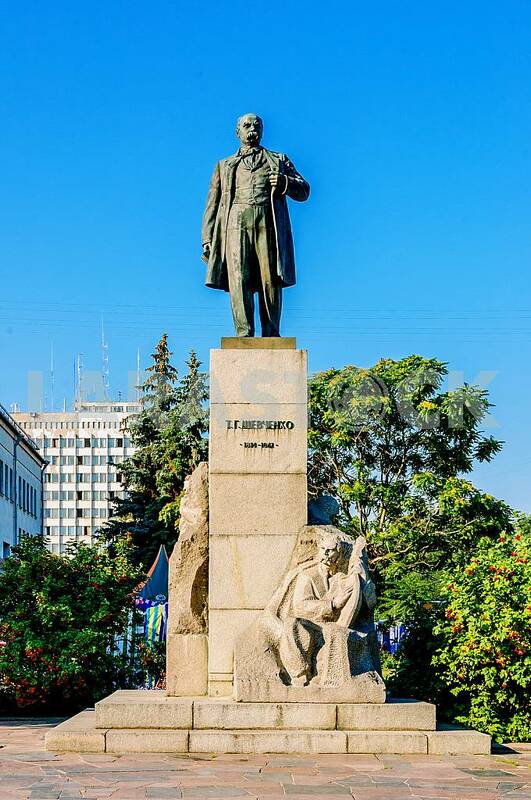 Description: Monument to Taras Shevchenko in Cherkassy - a monument to Ukrainian poet, writer, artist and thinker, Taras Shevchenko. Established in the city in 1964. Image Description: Monument to Taras Shevchenko in Cherkassy - a monument to Ukrainian poet, writer, artist and thinker, Taras Shevchenko. Established in the city in 1964.